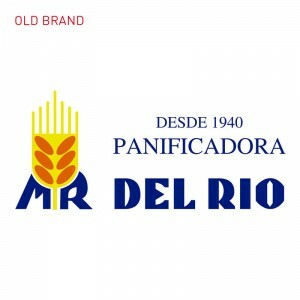 MR DEL RÍO « DOMIOLO. Design. Communication. Marketing. Vigo, Pontevedra, Galicia. 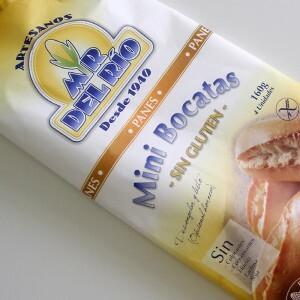 Branding and image of products. 2011. 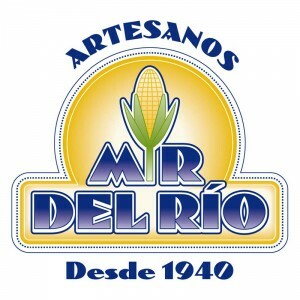 MR DEL RÍO, Santiago de Compostela (A Coruña).